Robert Broad - Conseillers T.E. Robert Broad values the lessons learned from time and experience. 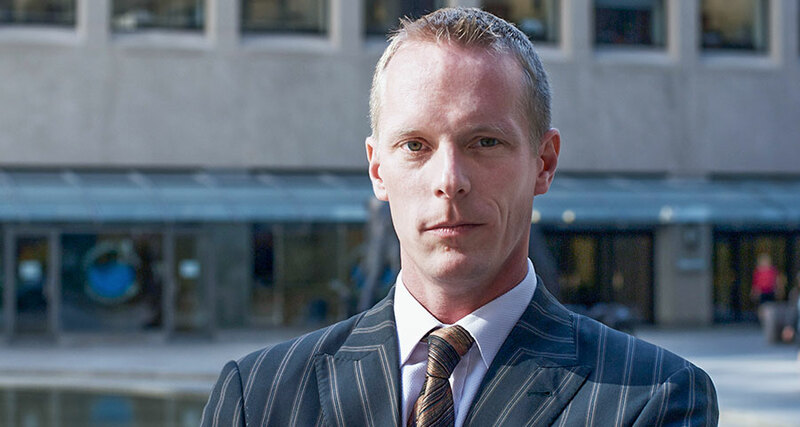 After graduating from Wilfrid Laurier University, Rob began his career with Royal Trust, working with their high net worth clients. Building on his degree in Economics, he pursued professional accreditation in investment management, attaining the Certified Investment Manager designation and becoming a Chartered Financial Analyst charterholder. Knowledge of investment theory has been important, but Rob sees his more than 15 years of putting it into practice in the real world as equally important. In his view, successful investment counsellors need more than knowledge and discipline; they also need an appreciation of market history and how the world works. Rob began working with clients at T.E. Investment Counsel (T.E.I.C) in 1997 and is a member of T.E.I.C’s National Investment Committee, contributing to the development of asset mix strategy and the selection and monitoring of managers for T.E.I.C’s multi-manager investment program and proprietary Prosperity Funds. Having helped clients manage their investments through several market and economic cycles, Rob puts the lessons learned through time and experience to work for their benefit. What makes it all so interesting is the opportunity to work with so many different people and the challenge of devising an investment program that will see them realize their goals over time.